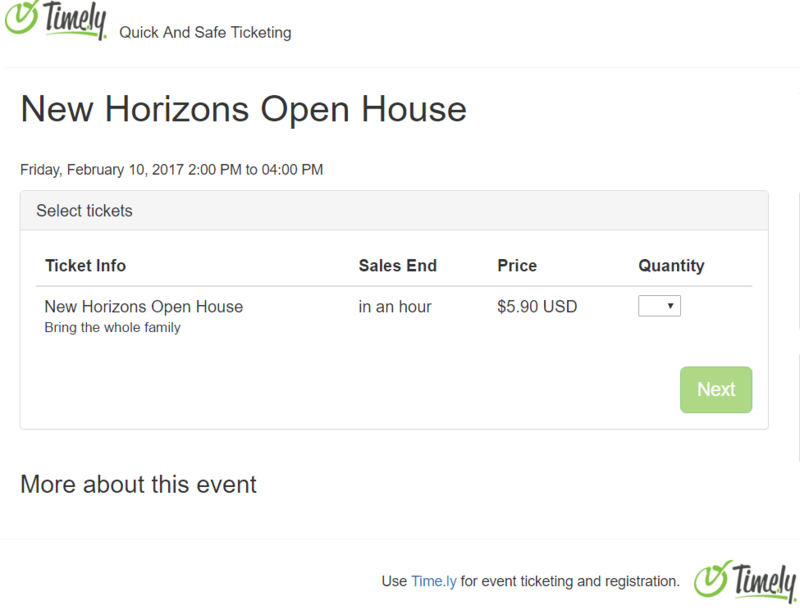 Add tickets to the events in your calendar within seconds. Take advantage of the lowest fees on the market! 35,000 tickets sold last year! 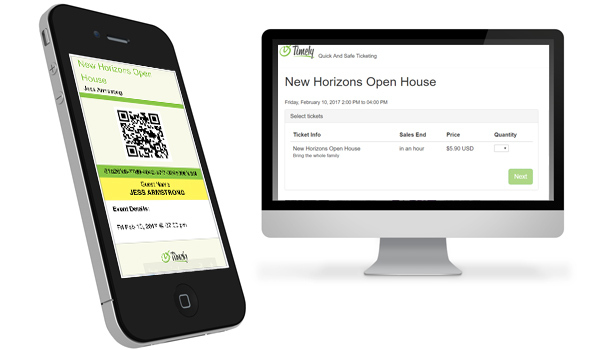 Sell tickets for your event with just a few clicks! 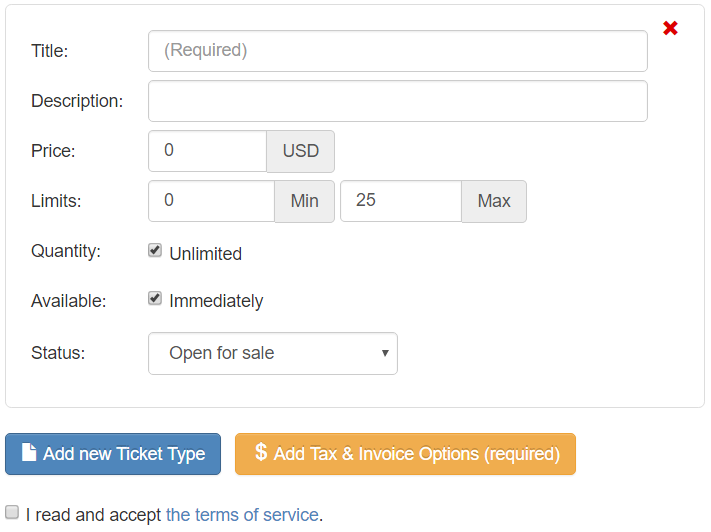 Important note: We are making ticketing bigger and better. 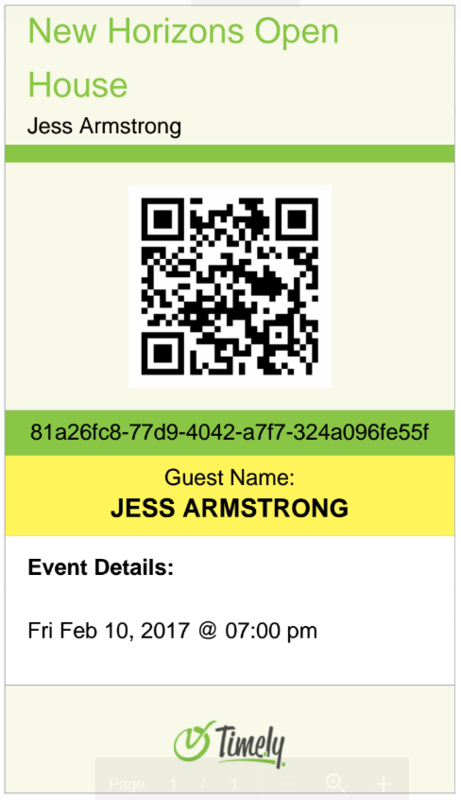 Until then, ticketing is currently only available the previous version of the Timely Calendar app. If you want ticketing and you signed up to Timely prior to November 7th, 2018, please click here. If you do not have a Timely calendar yet, or you registered on or after November 7th 2018, then please register for the previous version of the app here, or contact support. 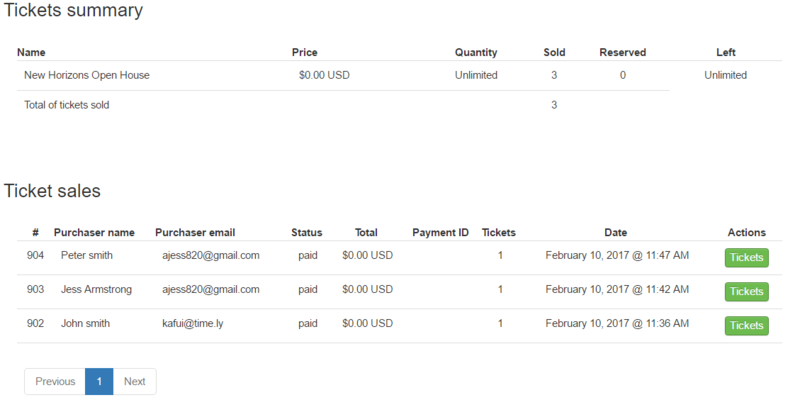 Otherwise, we appreciate your patience while we work on the next, improved, version of ticketing. Includes USD, EUR, GBP, CAD, AUD, BRL, HKD, JPY etc.